Street Furniture Australia is honoured to be named winner of the Built Environment category at the inaugural Australian Smart Cities Awards in October 2018. 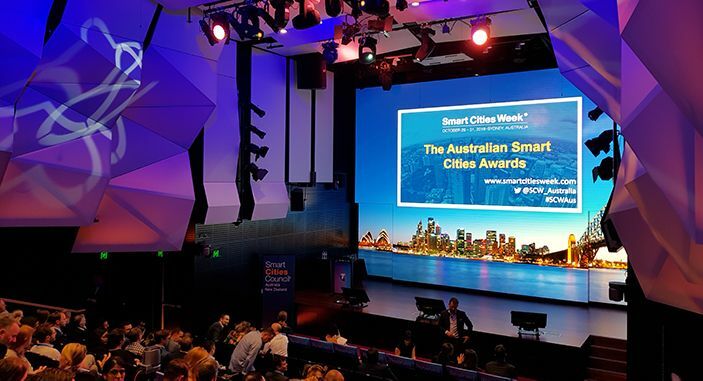 These are the country’s first awards recognising leadership, best practice and action to advance the smart cities movement, evaluated by a seven-person jury chaired by David Singleton AM. The winners were announced at Smart Cities Week in Sydney, organised by the Smart Cities Council Australia New Zealand. 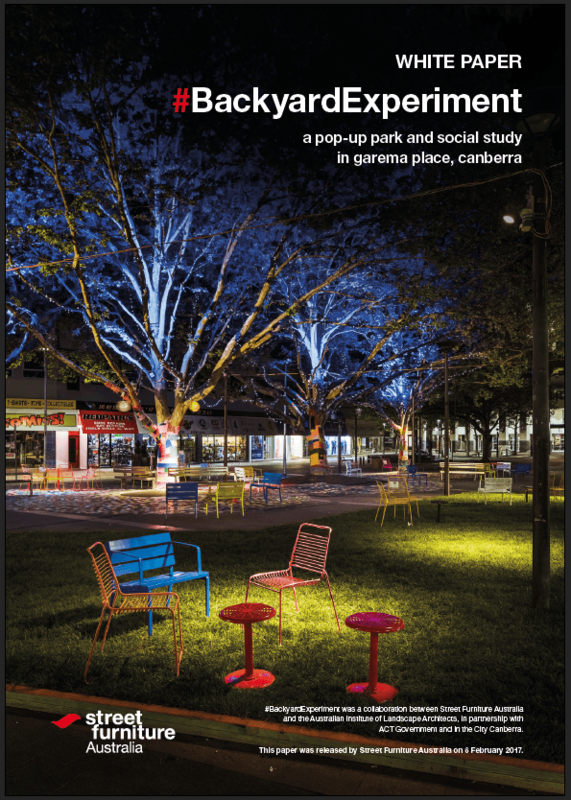 Street Furniture Australia received the Built Environment award for #BackyardExperiment, an eight-day activation of Garema Place, Canberra, which took place in October 2016. It was a small project that made a big impact. By adopting a people-first approach and quantifying the impact of design, the method of activation became an international case study. 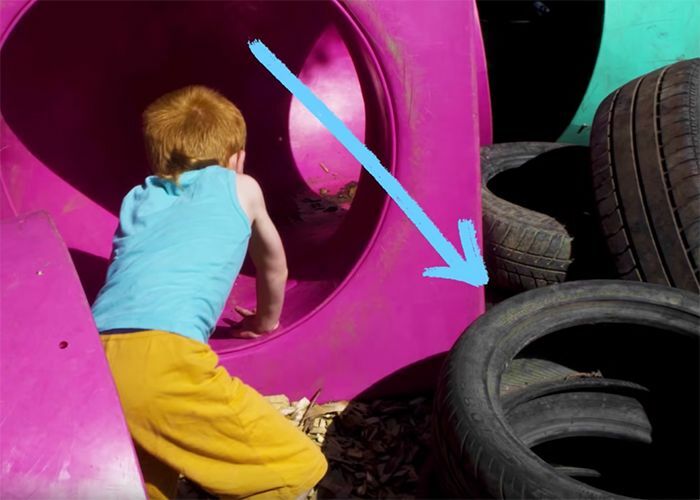 #BackyardExperiment was one of Australia’s first smart city projects, a collaboration with the Australian Institute of Landscape Architects (AILA), with support from the ACT government. The park was designed by multi-award winning firm Context. 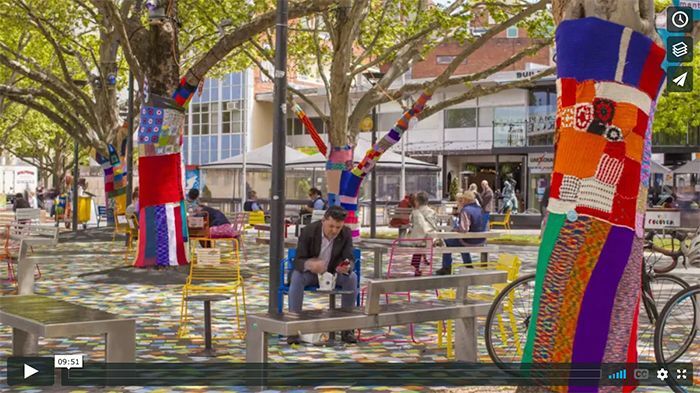 “This is great recognition of the work and impact that landscape architects can have when partnering with industry leaders, like Street Furniture Australia,” Tim Arnold, AILA CEO, told StreetChat. “High quality public realm that meets the needs of community is becoming a more important commodity as cities become denser. 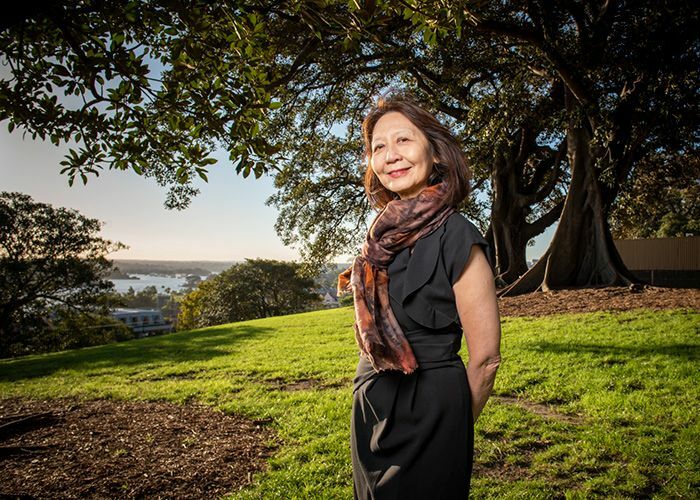 Registered Landscape Architects represent a profession increasingly dominating the debates to lead policymaking to deliver exemplary outcomes for our cities, towns, regions and their inhabitants. The judges describe the project as a “partnership driven and replicable approach to smart cities,” that quantifies the impact of street activation. Find out more about the award-winning project. The project was initiated and co-lead by Street Furniture Australia and the Australian Institute of Landscape Architects as part of the 2016: International Festival of Landscape Architecture: Not in my Backyard. Park design was by Context. 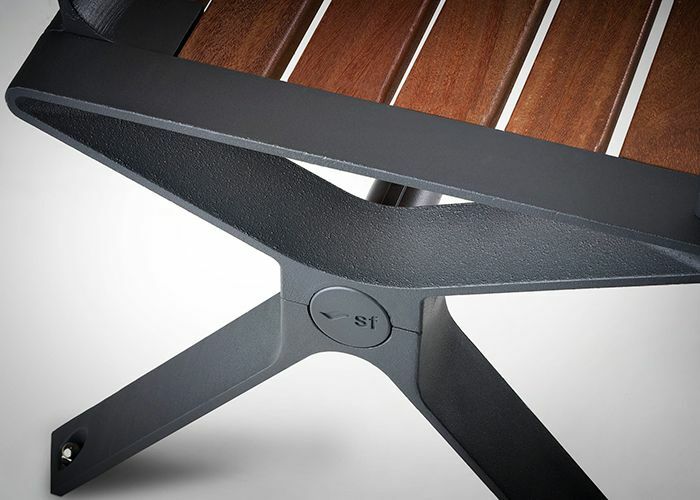 Research, white paper and film were by Street Furniture Australia. #BackyardExperiment would not have been possible without the generous contributions from more than 15 collaborating partners: WE-EF LIGHTING, ACT Lighting Society, Integral Lighting and Affinity Electrical Technologies. Lawn Solutions Australia, Turf Australia, Horticulture Innovation Australia, Complete Turf and Landscaping and Back2front Landscapes. ACT Government Libraries. The #BackyardExperiment Knitters Group, King O’Malley’s Pub for a night of storage, and the amazing community and businesses at Garema Place, Canberra. Download the free #BackyardExperiment White Paper (49 pages, 8MB). For more information or to request a CPD presentation, please contact editor@streetfurniture.com.